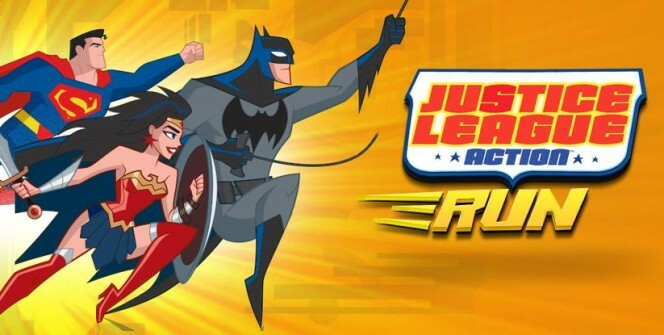 Based on the animated series airing on Cartoon Network, Justice League Action Run isn’t just an ordinary running game. The game comes with a few twists and a number of cool new features that make it a rather much needed addition to the running game genre. Developed by Warner Bros Entertainment, the game is a more than stellar follow-up to the TV series and will certainly bring a feeling of nostalgia to those who are familiar with the TV Series. Available on both Ios and android, the game is one of the most popular running games on both platforms and that should not be much of a surprise. You can also play the game on your Windows 7/8/8.1/10/XP or MAC laptops and desktop computers but we shall give you the instructions on how to do that later. First, let’s go through the features that make this game stand out from those other running games. The game comes with more than 150 missions and each has its own obstacles that the player has to jump, climb, dodge or run past in order to advance to the next mission. Players are able to change the heroes they play with during missions. Some of the heroes included in the game include Batman, Wonder Woman, Cyborg, Superman and Firestorm. The player fights bosses at the end of each chapter and has the chance to put a stop to their evil plans. The bosses included in the game are the infamous villain: Joker, Darkseid, Lobo and Lex Luthor. Fighting all these villains will only add to the overall satisfaction of playing the game. Many of the battles in the game take place in one of three of the most iconic battlegrounds in the DC games and TV show series and these include: Metropolis, Gotham City and Apokolips. Players can customize their heroes with cool new costumes, gear, abilities and with a host of new superpowers that make it easier for players to defeat enemies and advance further into the game. Players can earn tokens during the game which they can use to level up and unlock new heroes and rewards in the game. Players can watch videos and short clips from the original TV series Justice League Action and from other DC kids TV shows. This is a popular feature with faithful followers of these TV shows. The game comes with a section where you can read all the latest DC announcements and news. The game also offers players a number of cool in-app comic books that they can read. There is also a section with character facts that helps players learn more about their favorite DC characters. While many will point to the limited number of characters in the game, few will disagree that is a running game like no other. 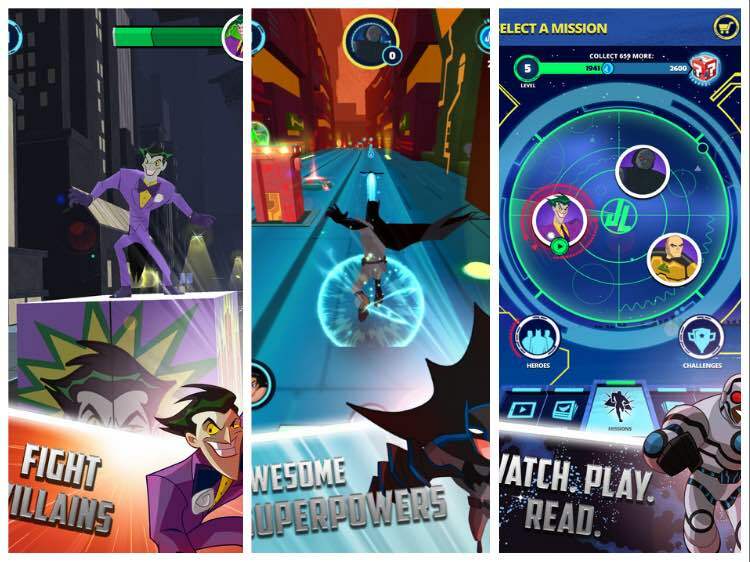 From the exciting battles to the iconic battlegrounds, Justice League Run is undoubtedly a fun game game to play and one that will surely get you addicted. Sometimes when playing Justice League Action Run, bluestacks ask you fee to pay but gives you option to download some apps. Every time it asks you just select “Install apps” and continue using it free. I hope you enjoyed this article, please rate and share. If you have problems running Justice League Action Run on desktop or any other issues, leave a comment below.